According to the fresh rankings released by the Women's Tennis Association (WTA) on Monday, Estonia's top tennis player Anett Kontaveit, 23, has risen to 19th place, marking a new career high. Japan's Naomi Osaka, 21, remained in first place, followed by Czech Petra Kvitová, 29, and Romanian Simona Halep, 29. Germany's Angelique Kerber, 31, who has reached the finals in the Indian Wells Open, jumped from 8th to 4th. 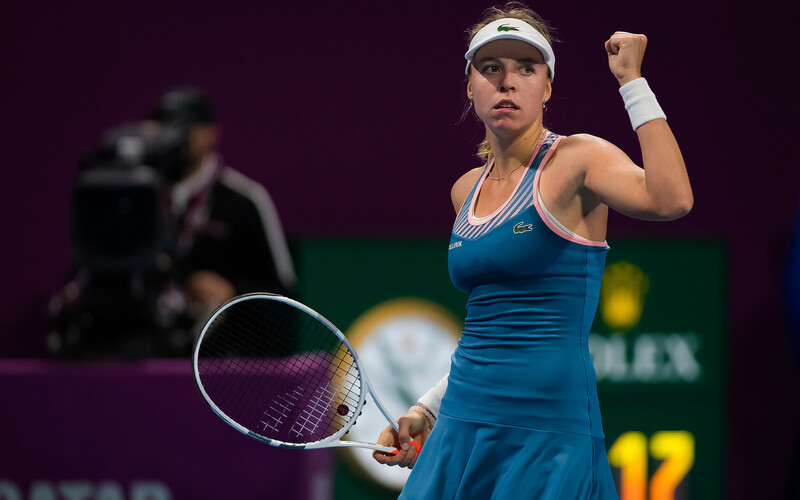 Ms Kontaveit, who had ranked 21st last week, surpassed France's Caroline Garcia, 25 (dropped from WTA 19 to 21) and Russia's Daria Kasatkina, 21 (dropped from WTA 14 to 22). 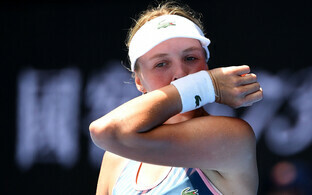 Kaia Kanepi, 33, who achieved a career-high ranking of WTA 15 in August 2012, dropped three spots this week to WTA 89. Jürgen Zopp, the only Estonian to currently rank in the men's ATP rankings, dropped two spots to 159th.